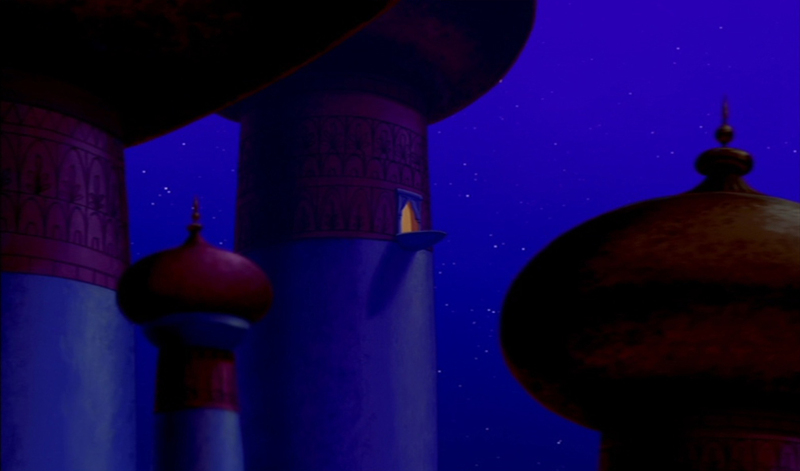 Empty Backdrop from Aladin. . HD Wallpaper and background images in the Disney crossover club tagged: disney classic backdrop empty background aladdin palace. This Disney crossover Screencap might contain mnara wa kuongozea, mnara wa udhibiti, nyuklia reactor, mtambo huo, reactor ya nyuklia, and reactor.